Major Nelson as expected has this week released the latest episode in its ongoing series This Week On Xbox, providing Xbox gamers with a glimpse of what they can expect to enjoy both the next few weeks and into the future. This week’s This Week On Xbox episode provides more details on the new Xbox Community Calendar as well as the highly anticipated Infinity’s Armory update that is being rolled out for the Xbox exclusive Halo 5: Guardians game. 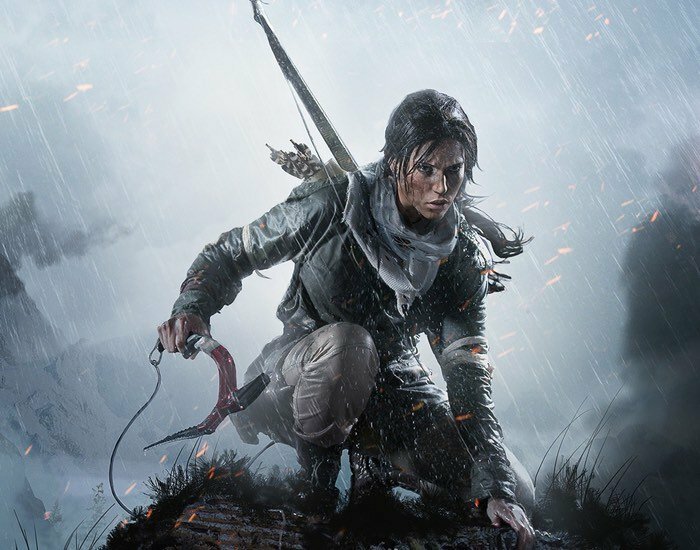 Together with the launch of the new Lara Croft Rise of the Tomb Raider game which is the second in the reboot series, and has now launched on PCs running Microsoft’s latest Windows 10 operating system, after originally launching on the Xbox One late last year. Other games that are showcased within this This Week On Xbox include the launch of the new This War of Mine: The Little Ones offers a unique survival game showing the horrors of war as experienced by children. Check out the latest This Week On Xbox episode below to learn more. Also don’t forget that the interactive version of This Week On Xbox is also available to view via the the Community section of the New Xbox One Experience dashboard in the US, Canada and the UK and is also available via the official Xbox YouTube channel. Enjoy!